Taxi payment company, ingogo, has introduced fixed fares in an attempt to change the taxi booking process by doing away with traditional metered fares. 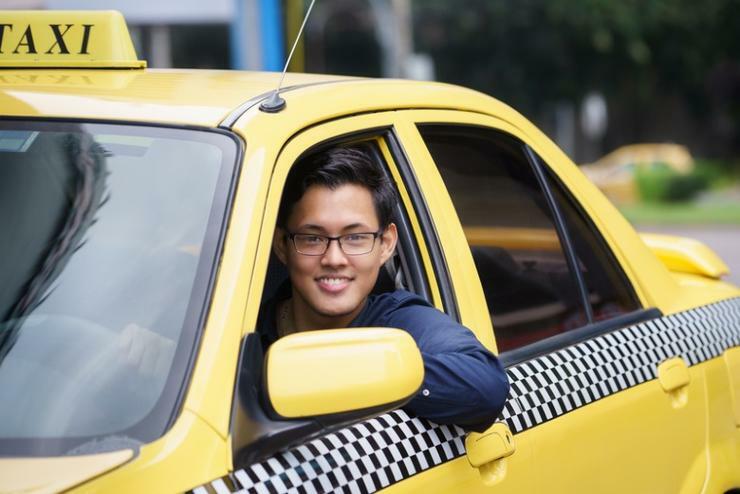 The company is the first taxi booking service and app in Australia to attempt to soften the blow felt to taxi operators by the influx of ride sharing from companies like Uber. Ingogo chief executive, Hamish Petrie, said the company's intention is to keep taxi drivers competitive, both in terms of service and pricing transparency. The service works by determining the total fare at the point at which a customer enters the trip details into the app. The taxi is then booked once the customer accepts the predetermined fare. The company said the algorithm that determines the fare price takes into account the distance and expected time using the most efficient route to the destination as well as traffic conditions or tolls that could accrue throughout the trip.